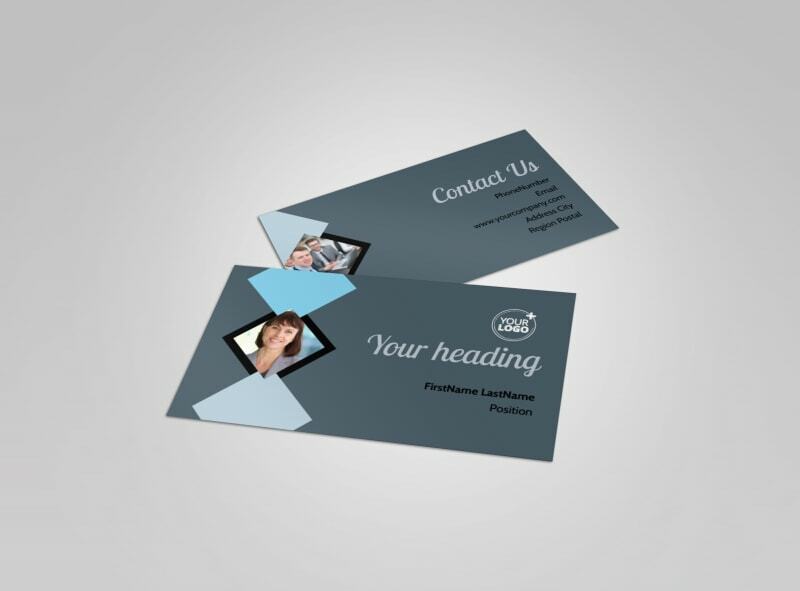 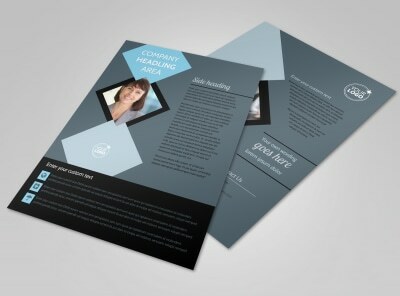 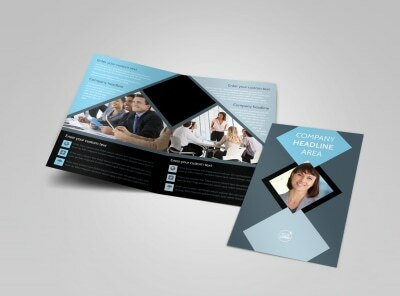 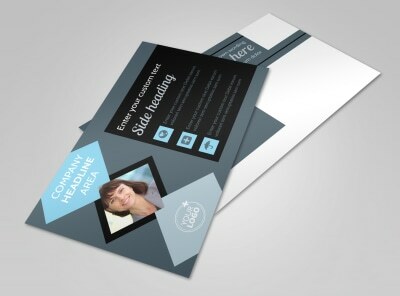 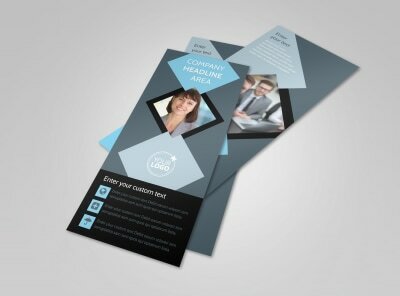 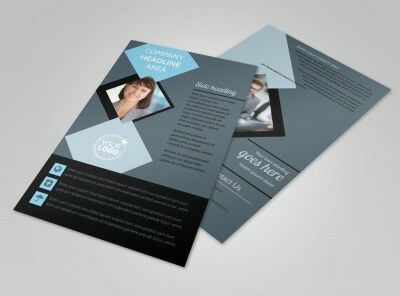 Customize our Public Relations Firm Business Card Template and more! 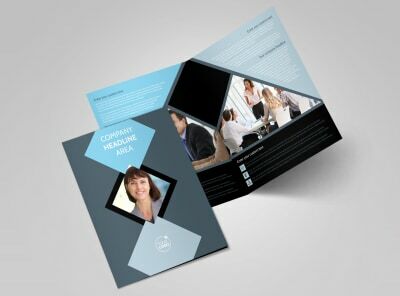 Build contacts like a boss with public relations firm business cards designed from the ground up using our templates and editor. 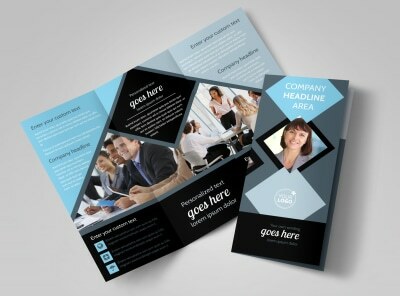 Select a template from our ever-evolving inventory, and then hone the design with elements you love most, including color schemes, fonts, and more. 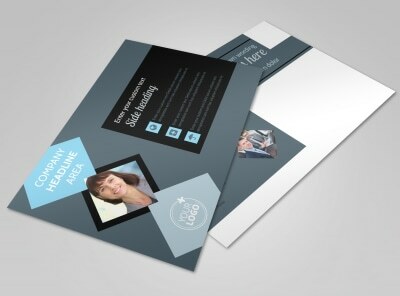 Upload your business' logo, then print your cards for instant networking.